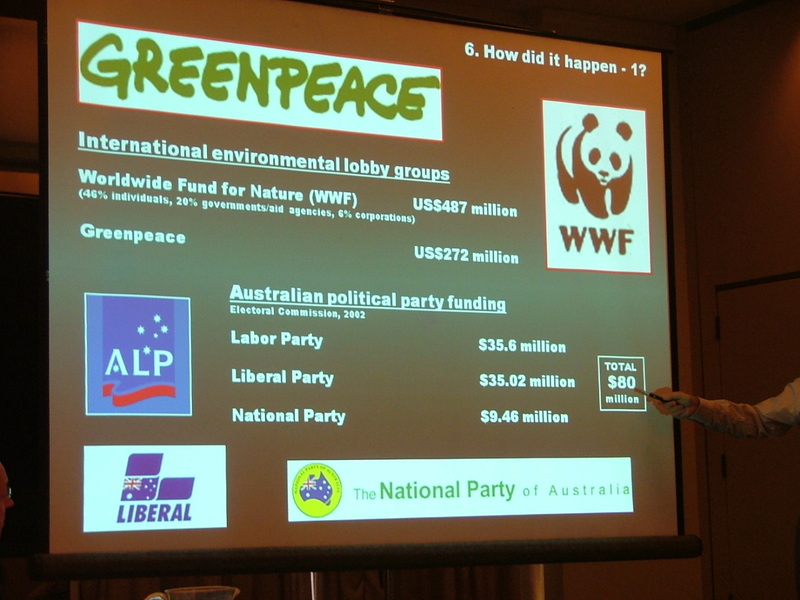 Here is nine minutes of Barry’s comedy gig at the 2008 Australian Environment Foundation Conference dinner. Our report of the conference itself can be read here. Last weekend, a few of us drove up to Canberra to attend the Australian Environment Foundation conference. “You need to get out more!” my kids always say . Anyway, we went and it was fun. Immediately below is my report, followed by a separate report from David McMullen. It was an interesting and refreshing experience to meet with people outside my normal circles. I enjoyed being among people engaged in real-world politics which could make a positive difference in the here and now (see DavidMc’s report below for more details). For decades now “leftwing politics” has been the politics of protest and abstract demand that those in charge to make things all better. Academic Paul Norton has written an article at left social-democrat blog Larvatus Prodeo. It’s about the Senate’s Education, Employment and Workplace Relations Committee’s Inquiry into Academic Freedom, and specifically about a submission by the “Make Education Fair” campaign (pdf, over 4 1/2 Mb), which appears to be run by right-wing Young Liberals and the Australian Liberal Students’ Federation. Norton’s article is in response to an article in the Sydney Morning Herald of Friday October 10th, 2008, headlined “Academics Rally Against Young Liberal Witchhunt”. Most of what Norton says about the Make Education Fair submission seems fairly true. While some of the examples may be true (there’s rarely enough proof to clearly say that bias is as bad as they say), it’s a reactionary document, which seems to push the idea that any sort of university course that questions the status quo is illegitimate in itself. It’s also poorly argued and appears to take quotes out of context to push its point. But pointing that out is like shooting academics in a barrel where free wine and cheese are on offer. Norton’s argument against the Make Education Fair campaign is that it is a threat to academic freedom. This appears typical, as it is repeated in this article by Katharine Gelber, an academic at the University of New South Wales, and this page at academicfreedom.com.au, set up by the NTEU (the academics’ union). Is there no end to corporate greenwash? 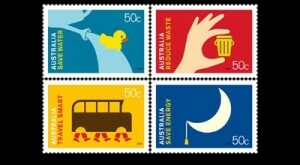 In Australia we now have postage stamps nagging us to “save energy”, “travel smart”, “reduce waste” and “save water”. What about a stamp telling us to save on human effort? That is the only genuinely scarce resource.